I like to take a break from words, sometimes. 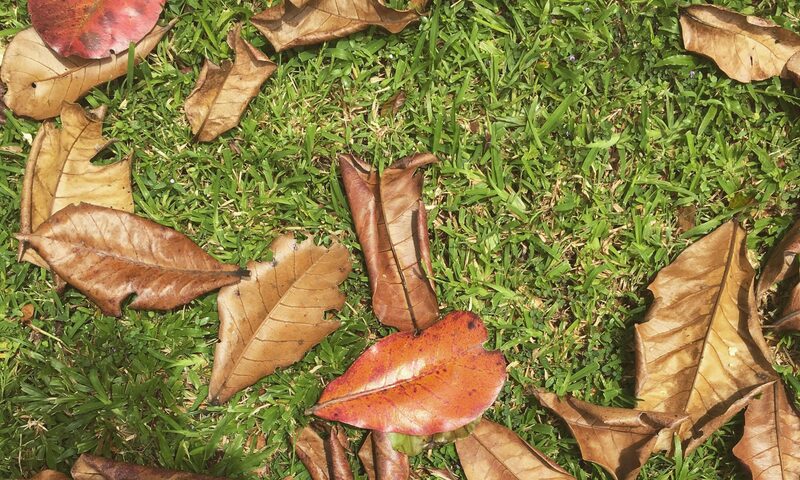 And I love to visually document stuff when I travel, try out new dishes or do something new. So I thought it might be nice to share it with you all. This all-new section on A Delightful Space, called Snapshot Saturdays, will bring you one piece of imagery from the recent past, every Saturday. Hope you enjoy it! This photograph was shot in Ranthambore National Park, Sawai Madhopur in the Indian state of Rajasthan. 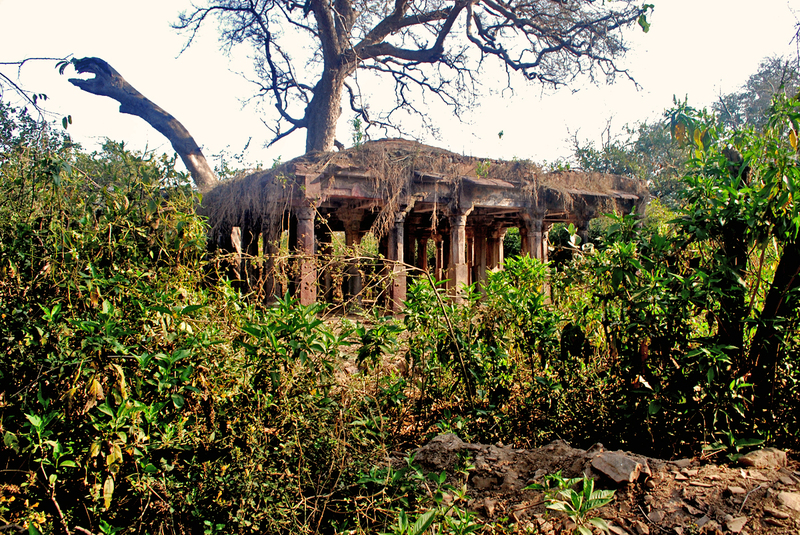 We were on a safari trail that took us along the famed Jogi Mahal, when we came across this ancient structure. 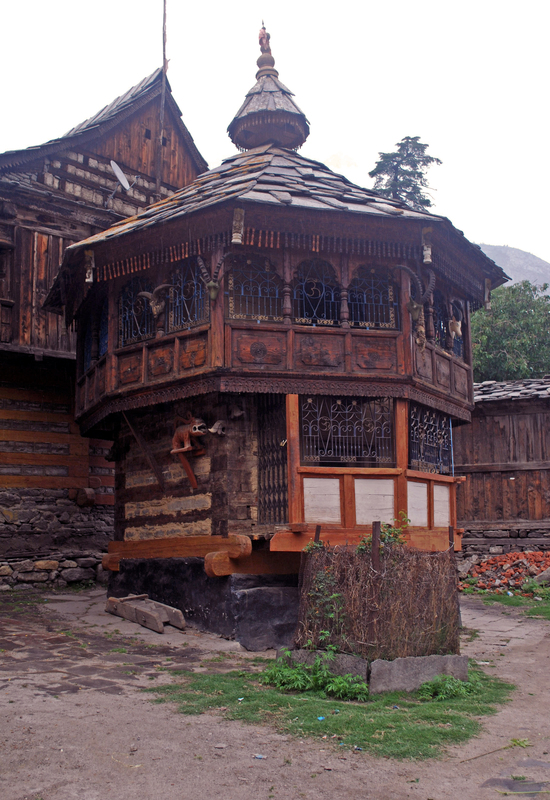 Jogi Mahal, a guesthouse solely used by officials and dignitaries, lies in the middle of the forest! We later learnt from the owner of our guesthouse that the former Prime Minister Rajiv Gandhi and his family stayed here for a few days in 1986. In fact, it was the first real break that he took since assuming the office of PM. Indian film actor Amitabh Bachchan and his wife, Jaya was also invited to Jogi Mahal at the time. Word has it that Mr Bachchan even sang a song after the then PM requested him to do so. While I don’t have a picture of Jogi Mahal (you’ll be able to find a lot of them online), here is some information about these stone ruins that can be found on way to the Jogi Mahal gate of the national park that plays home to around around 60 tigers at present. You’ll find a number of such ruins as this, each one different from the other. There are so many ruins in Ranthambore because the national park houses the ancient Ranthambore Fort, a World Heritage Site. Before Indian became an independent state in 1947, the Maharajas of Jaipur, who often used the Ranthambore National Park as their hunting grounds, inhabited this 700-feet-high fort. But before that, the fort was associated with Jainism during the reign of Prithviraj I of Chauhan during the 12th Century CE. The Nagil Jat clan built this fort two centuries before this. Besides being excited at the prospect of seeing a tiger or two (which didn’t happen, by the way), it was amazing to spend a few hours in the lush and paradisiacal national park with its ancient ruins and fort that still stand strong. I woke up to a sweet little surprise yesterday. Smriti from Mumbai Mornings nominated me for the Liebster Award. This award, which is circulated on the Internet among the blogging community, is a lovely way for bloggers and readers to get to know each other a little better. I remember reading about this award when I had finally decided to be more of an active blogger last year. I also remember thinking to myself about the rare possibility of some generous and motivating blogger stopping by my blog to nominate me. At the time, I was, perhaps, only three blog posts down, and winning this award seemed unimaginable. And then, in an instant, I almost forgot about this award. Until today, that is. I’m so excited to have received it (Thanks Smriti!) because it’s very encouraging to know that you have readers out there who enjoy reading your work. 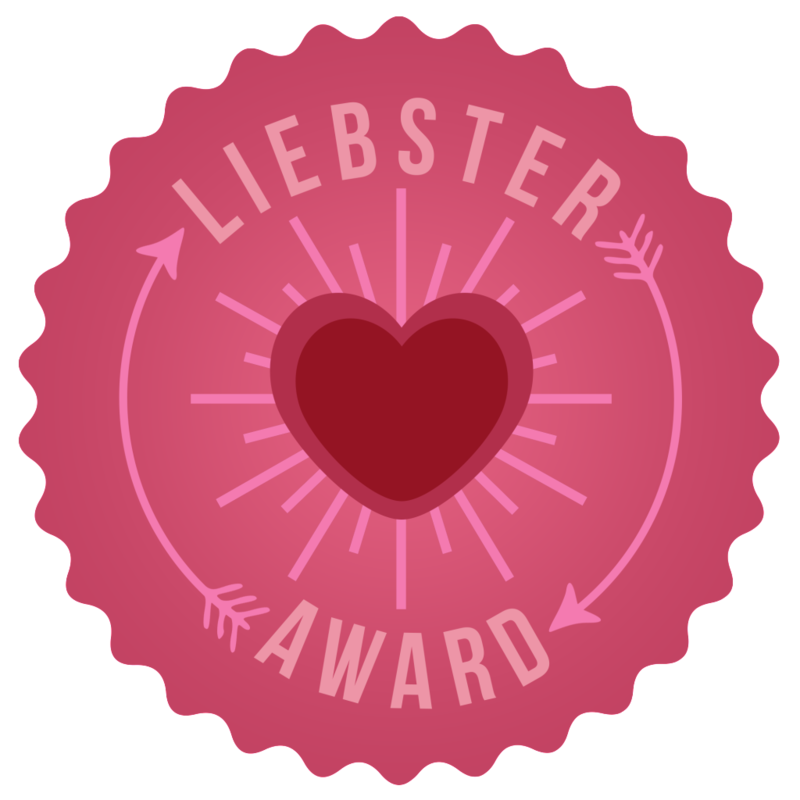 So just in case you aren’t in the know, the Liebster award is given to bloggers who have less than 200 followers. I think it’s a great initiative to help expand your blog network, to discover new bloggers and to reach out to new readers. Who doesn’t love awards, really! Besides, Liebster means sweetest, kindest, lovely, cute, endearing and valued, among other pleasant things in German.